The European Commission has added seven countries, including Saudi Arabia, Panama and Nigeria, to a blacklist of nations that pose a threat due to lax checks on the financing of terrorism and the recycling of money. The new countries targeted by the commission on Wednesday are added to 16 others already present in this register, bringing the total up to 23. The commission states that it adds jurisdictions with "strategic failings in their mechanisms anti-money laundering and anti-terrorism financing ". The move is part of a crackdown on money laundering after several scandals have hit EU banks in recent months. "Dirty money is the lifeblood of organized crime and terrorism", he added, urging the countries on the list to "quickly remedy" their deficiencies ". The 28 states of the EU now have a month, which can be extended to two, to approve the list and may be rejected by qualified majority. 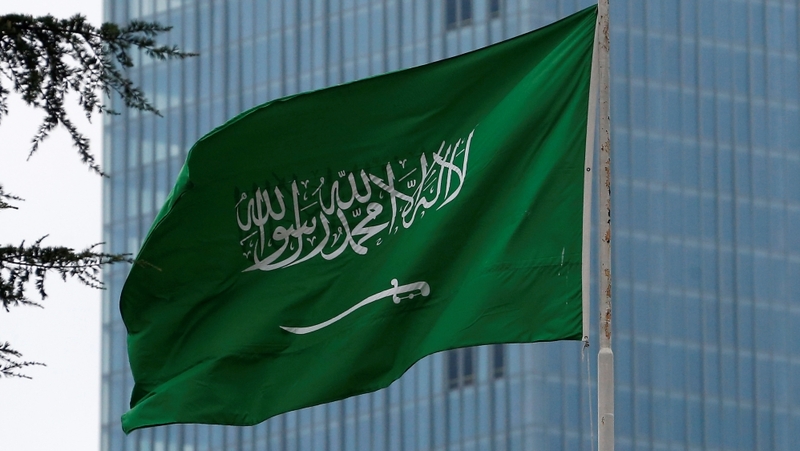 In a statement published by the Saudi press agency at the beginning of Thursday, Riyadh said he regretted the commission's decision to include the kingdom in the United States. list. Brussels also added to its list Libya, Botswana, Ghana, Samoa, Bahamas and the four US territories of Ame rican Samoa, US Virgin Islands, Puerto Rico and Guam. The other states listed are Afghanistan, North Korea, Ethiopia, Iran, Iraq, Pakistan, Sri Lanka, Syria, Trinidad and Tobago, Tunisia and Yemen. The move comes as tension between Riyadh and European capitals have increased due to the murder of the eminent journalist Jamal Khashoggi last year at the Saudi consulate in Istanbul. The Saudi government's press office did not immediately respond to a request for a comment from the Reuters agency. The list did not include many countries involved in money laundering scandals in Europe. "There are still some of the biggest money-washing machines missing, including Russia, the city of London, its offshore territories and Azerbaijan," said Green MP Sven Giegold, who sits in the commission European Parliament special report on financial crime. Eva Joly, former investigative judge, welcomed the new list, but suggested to the commission "to publish national assessments to increase the transparency of the process and avoid accusations of political bargaining". Even European countries like Cyprus or the United Kingdom should be on the list, he said. Panama said it should be removed from the list because it has recently adopted stricter anti-money laundering rules. Jourova said that the Commission will continue to closely monitor other jurisdictions not yet listed, including the United States and Russia. the list is broader than that compiled by the Financial Action Task Force (FATF), a global body that currently includes 12 jurisdictions, all on the EU blacklist, but excludes Saudi Arabia to, Panama and US territories. FATF will update its list next week.